This vintage real photo postcard features a pretty young girl, dressed in winter clothing, posing for her portrait. Note her boots, fur collar, muff, and knit cap. The girl has long braids and a terrific smile. This is a private issue postcard, most likely it is one-of-a-kind. The postcard is of British origin and is from circa 1920’s. 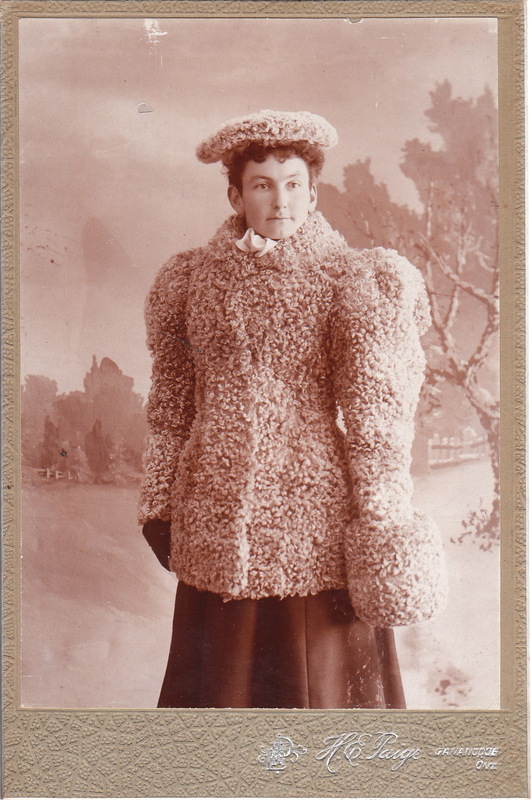 This unique winter fashion postcard is in excellent condition (see scans). This vintage photograph features a cute little girl all bundled up in her winter outdoor clothing. Her coat and hat are unique by todays standards. She is wearing gloves and a nice grin. This photograph was taken by the studio belonging to John D. Strunk. He was a talented and prolific photographer who operated a studio in Reading, Pennyslvania. After adding this photograph to the Cabinet Card Gallery, the site will display fifteen of his images. According to evidence gathered in preliminary research, he worked as a photographer between 1888 and 1910. This photograph measures about 5 3/4″ x 7 3/4″ and was taken during the last half of his career. An additional aspect of this photograph is that there is a ghost image on it’s reverse. This vintage real photo postcard captures a mother and her two young children posing for their portrait at an unidentified photo studio. The whole family appears quite apprehensive about having their photograph taken. The trio are dressed for winter. All three are wearing winter coats and hats. The older child is wearing gloves and the youngest child is wearing a muff. This image features a truly attractive family. This vintage photograph captures a young woman dressed for winter in her lamb wool coat and lamb wool hat. Her left hand rests snugly in a muff. 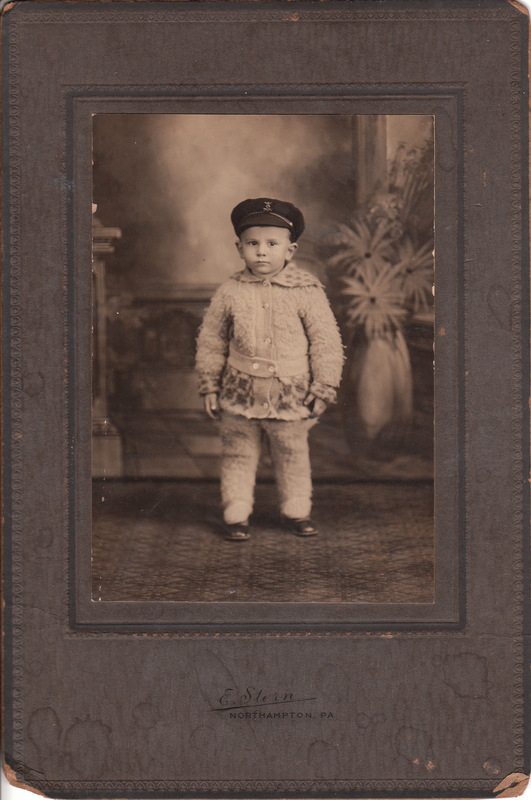 The photographer of this photograph is H. E. Paige who operated a studio in Gananoque, Ontario, Canada.